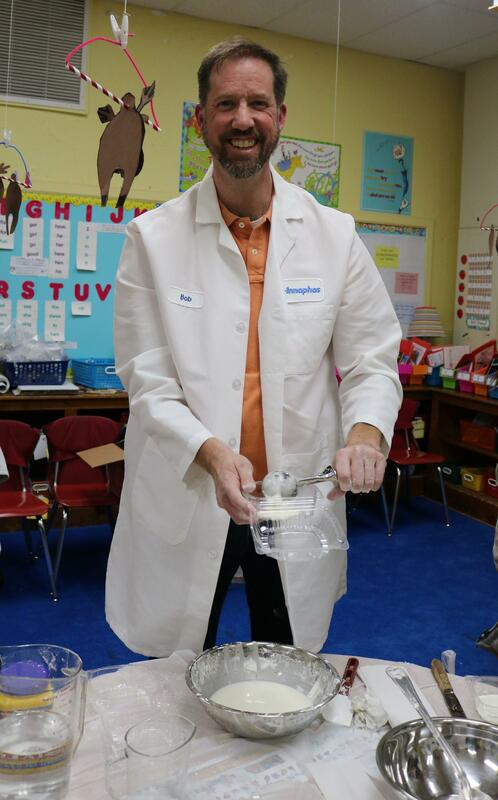 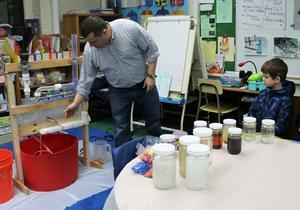 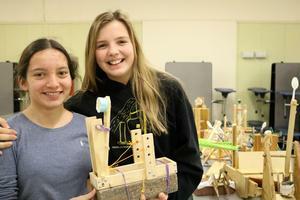 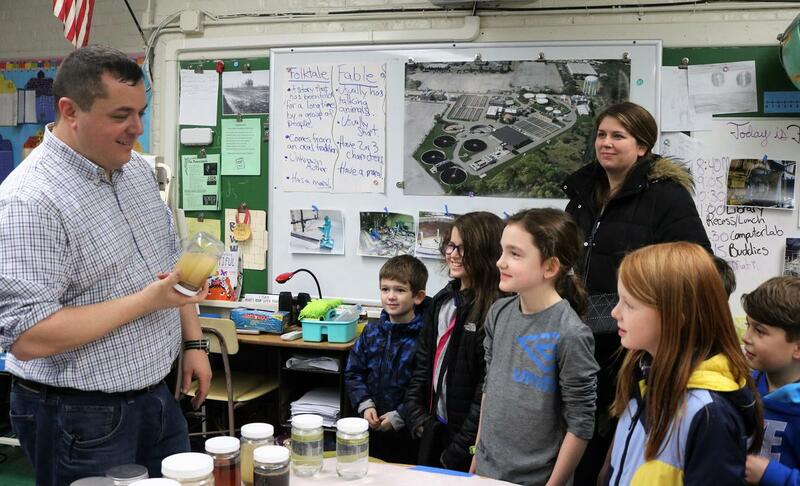 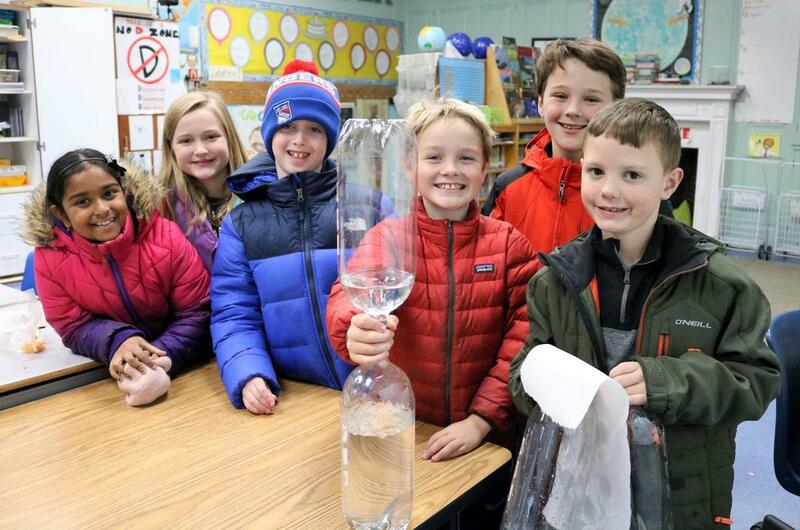 “We have many wonderful STEAM opportunities for students around the district that let them build on the science skills they develop in their classes,” says Thomas Paterson, Supervisor of K-12 Science. 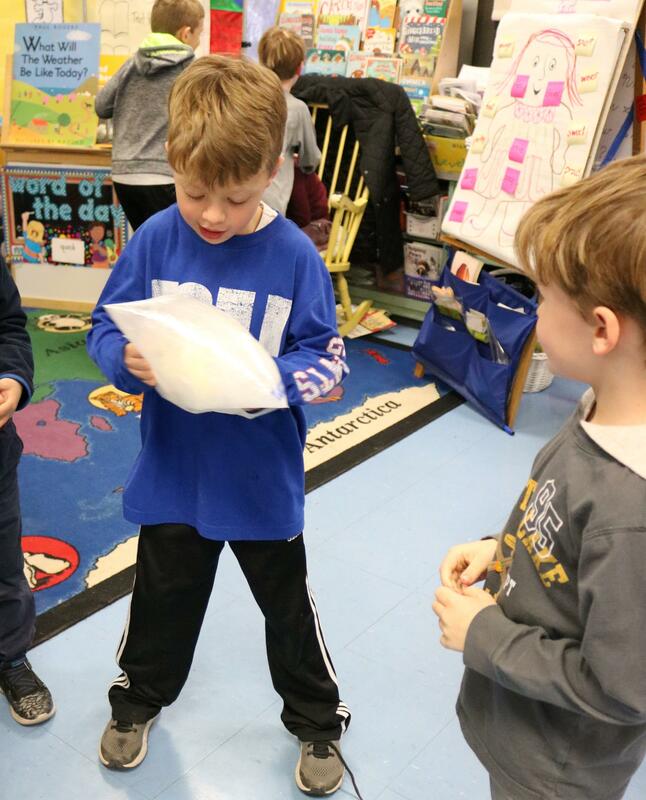 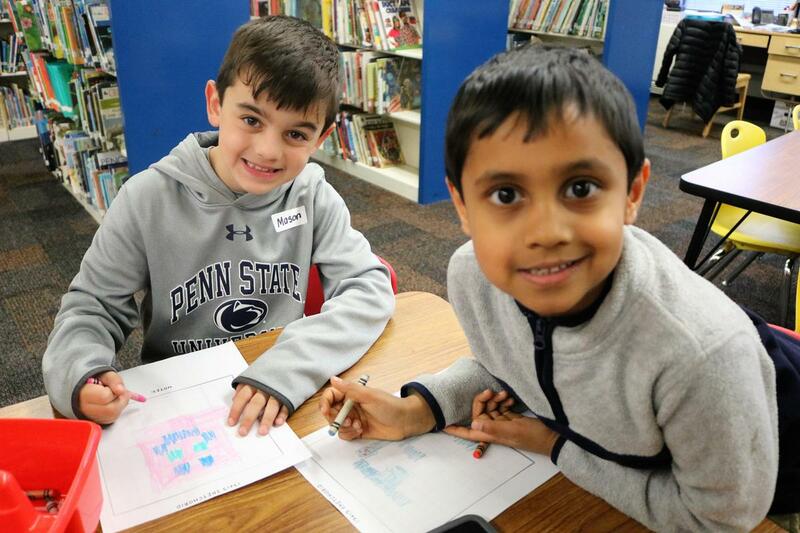 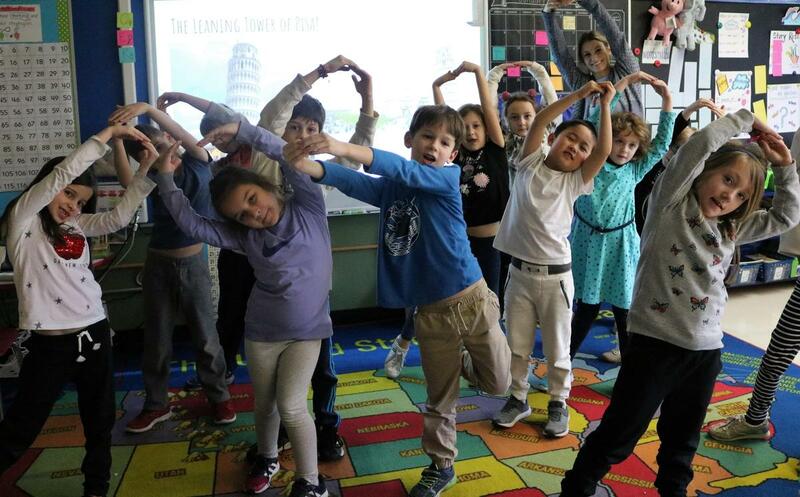 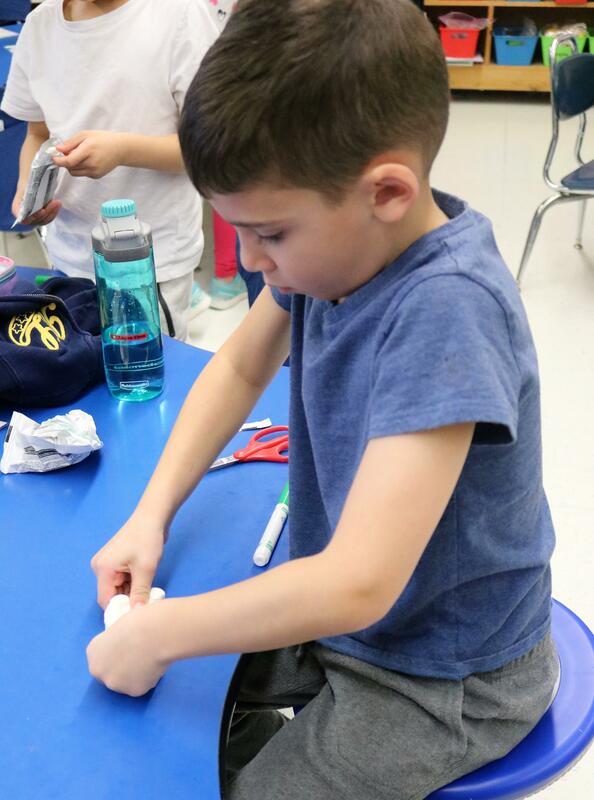 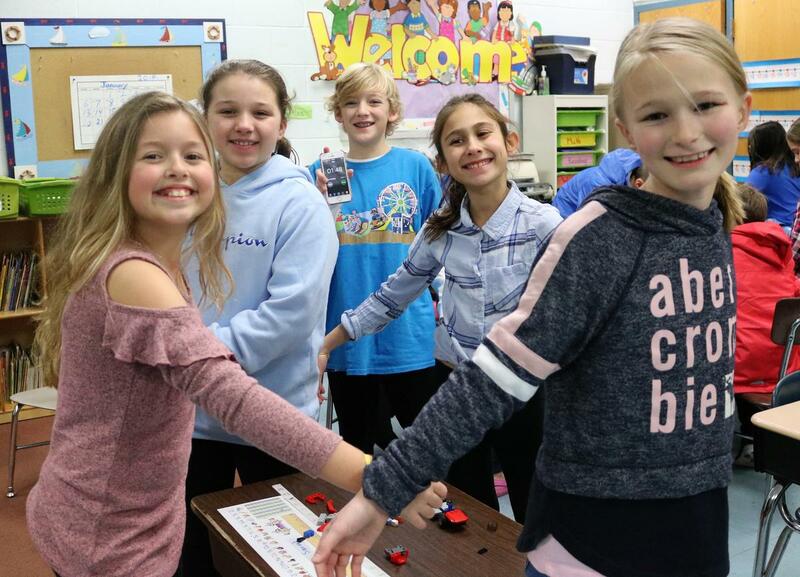 Click the link above for a summary, along with oodles of images, of the many activities surrounding science, technology, engineering, the arts, and mathematics in Westfield Public Schools. 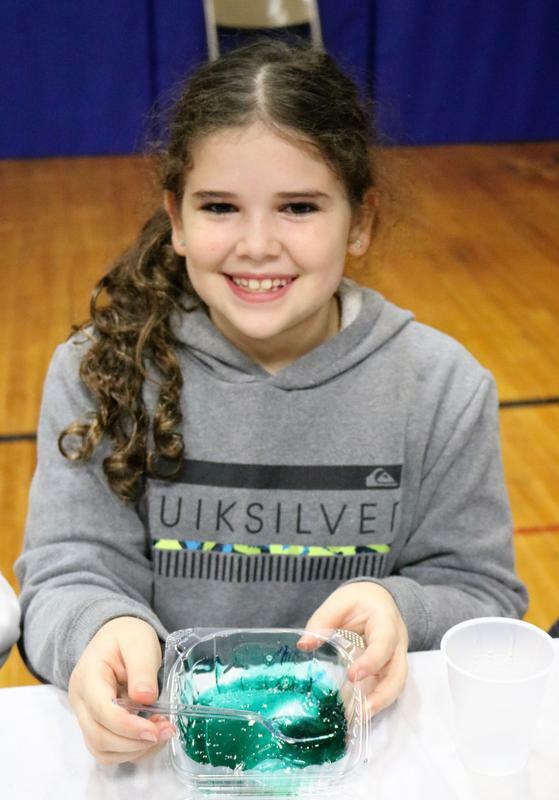 It’s a Thursday night at McKinley School and the hallways are humming with students eager to explore the chemistry behind fireworks, write and translate secret codes, build a domino chain reaction, examine the physics of flying with paper airplanes, and learn the science of slime. 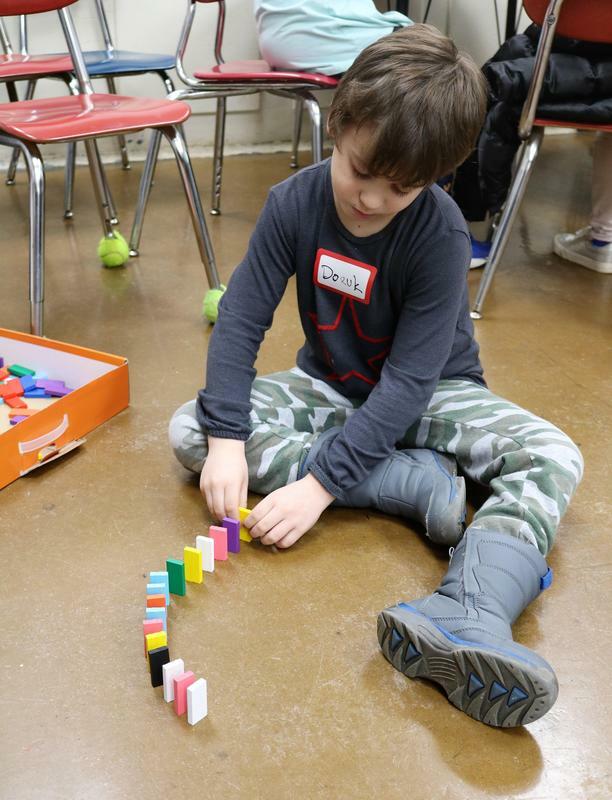 Welcome to STEM Night, a beloved educational tradition that for a sixth year has McKinley students and parents flocking to the school after dinner. Students at McKinley STEM choose from such science, technology, engineering, and math offerings as “Sinking into Science with Quicksand,” ‘Aeroponics for the Home Gardener,” and “Glow in the Dark Rocks = Fluorescents and Phosphorescence.” There’s “Robotics in Action” featuring members of Westfield High School’s Robotics Team and “Why Can’t You Flush Your Toys Down the Toilet?,” an examination of water contamination and filtration. 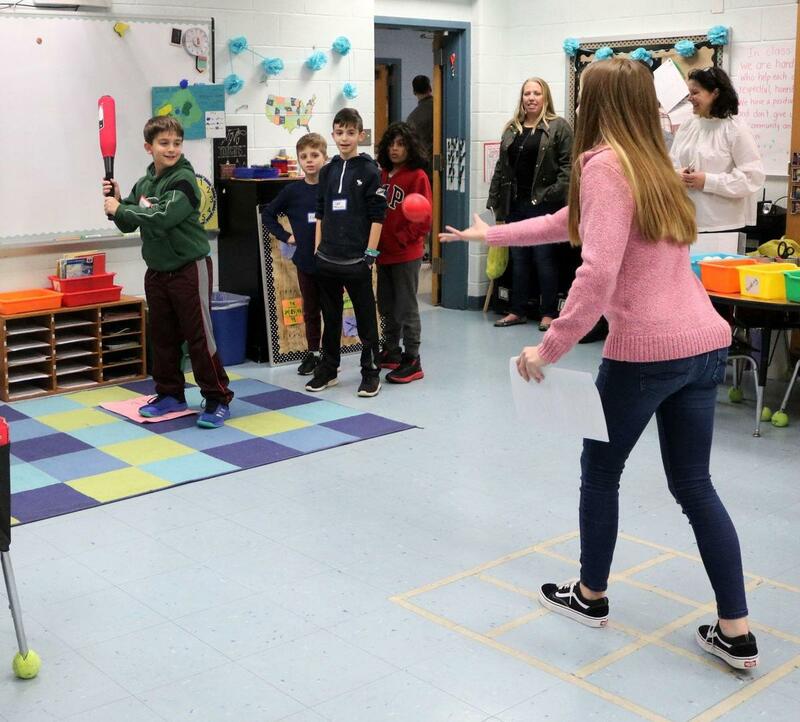 And there are popular timed sessions including “Slime Science” where participants learn about polymers while making the irresistible gooey stuff and “Math Baseball” which has students solving age-appropriate math problems for a chance to hit a homerun with a foam baseball and bat. 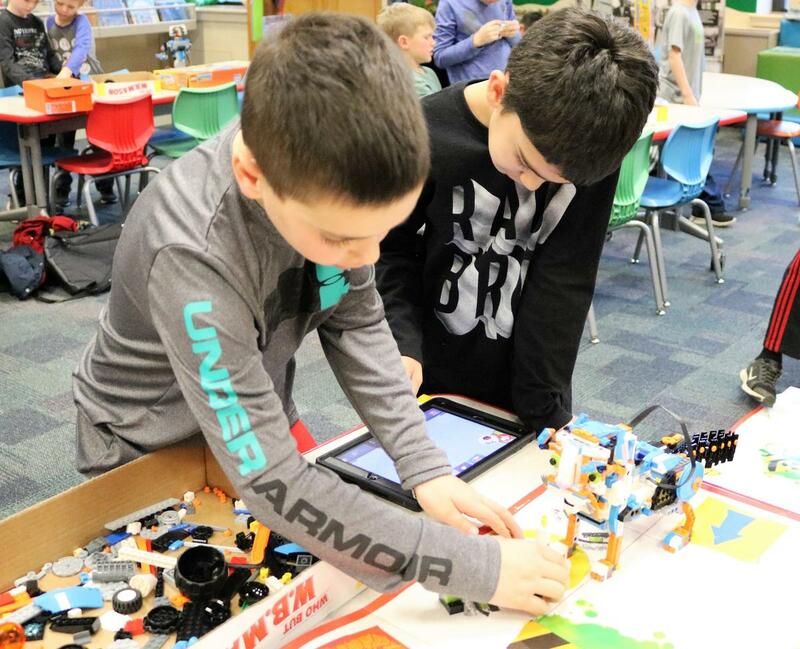 Yet this is just one example of STEM and STEAM opportunities for students across the Westfield Public School District. 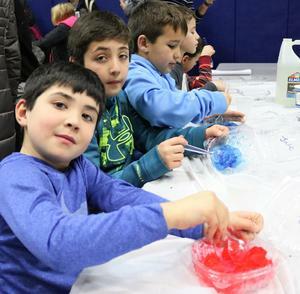 Run by parent volunteers, Tamaques School devoted an entire school day to STEAM activities on Jan. 25 and holds an afterschool club where participants might conduct gravity experiments, learn the engineering behind some of the world’s most famous buildings, design and create board games, and try their hands at computer programming. 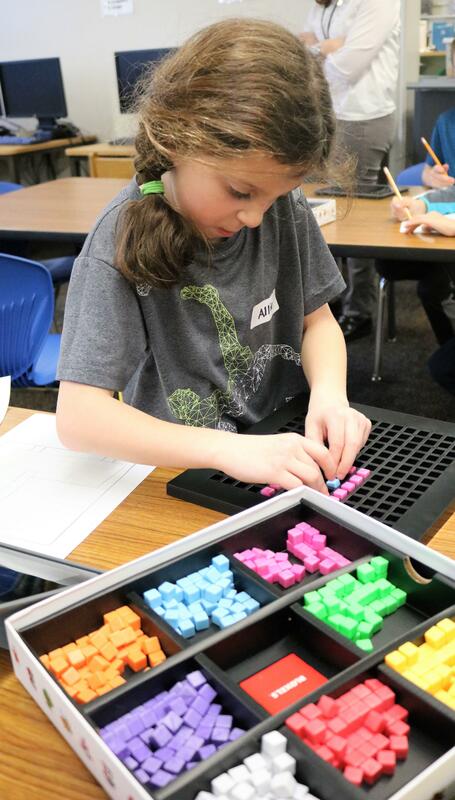 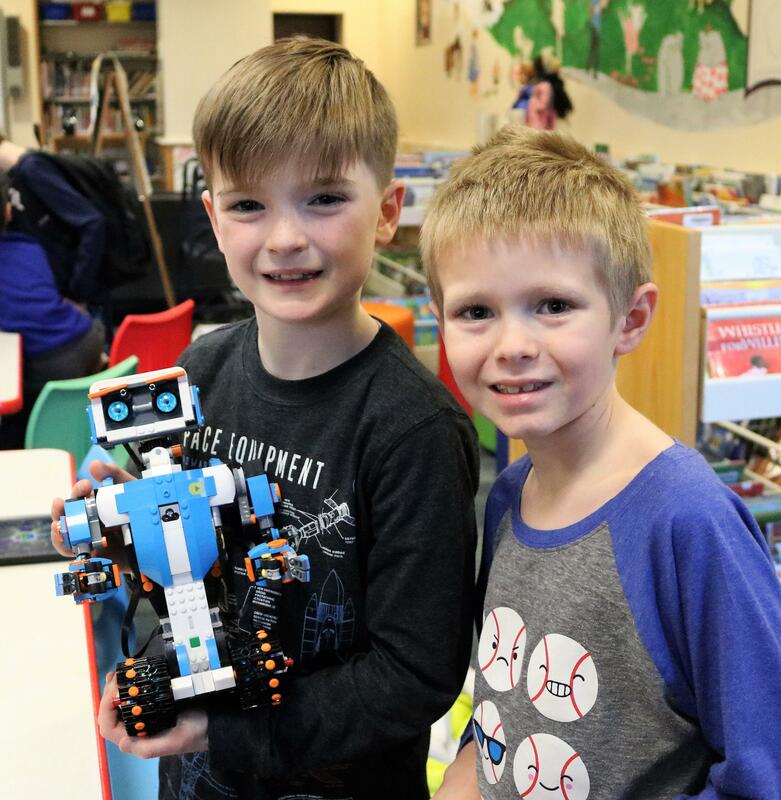 Franklin and Wilson Schools have afterschool STEAM enrichment as well, organized and taught by teachers to advance student interest in robotics, recycling, and more. 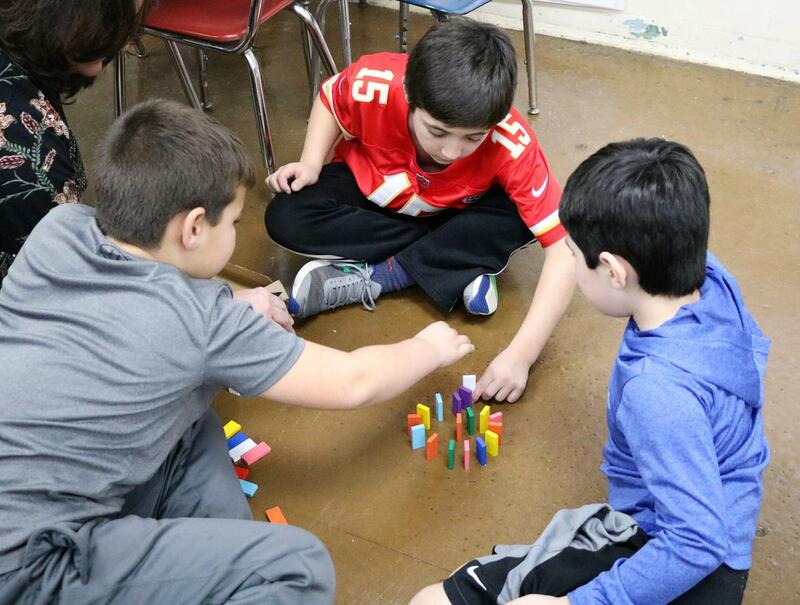 Washington School offers a Chess Club while 8th graders from Edison and Roosevelt Intermediate Schools participate in a Science Olympiad. 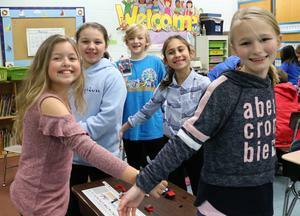 Across the district, there are Math Nights and STEAM Days and a full week of coding during Computer Science Education Week. 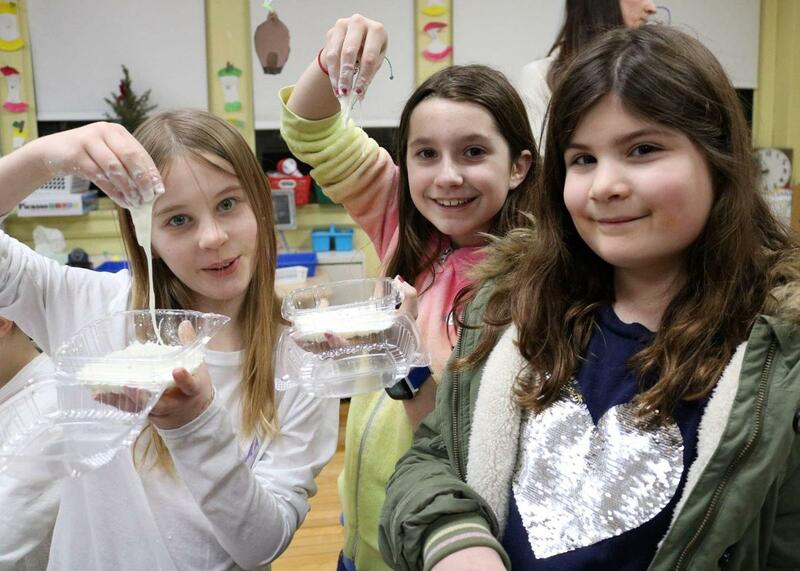 Led by Judith McLoughlin and the science team at Westfield High School, Citizen Science is a yearlong program offering Saturday and afterschool gatherings with guest presenters providing real world applications to such topics as cellular respiration, watershed pollutants,and greenhouse gases. 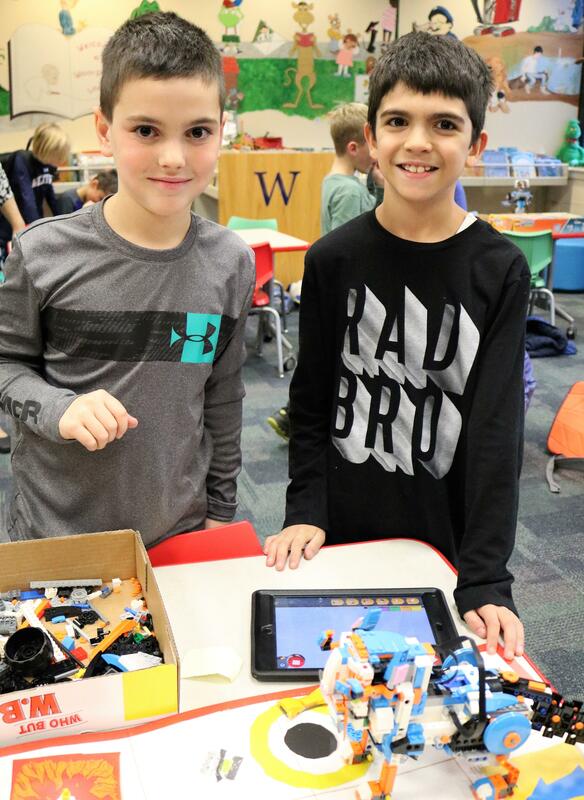 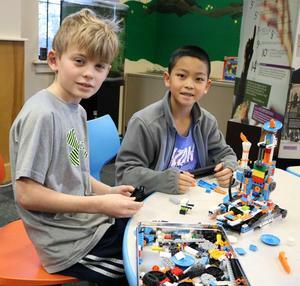 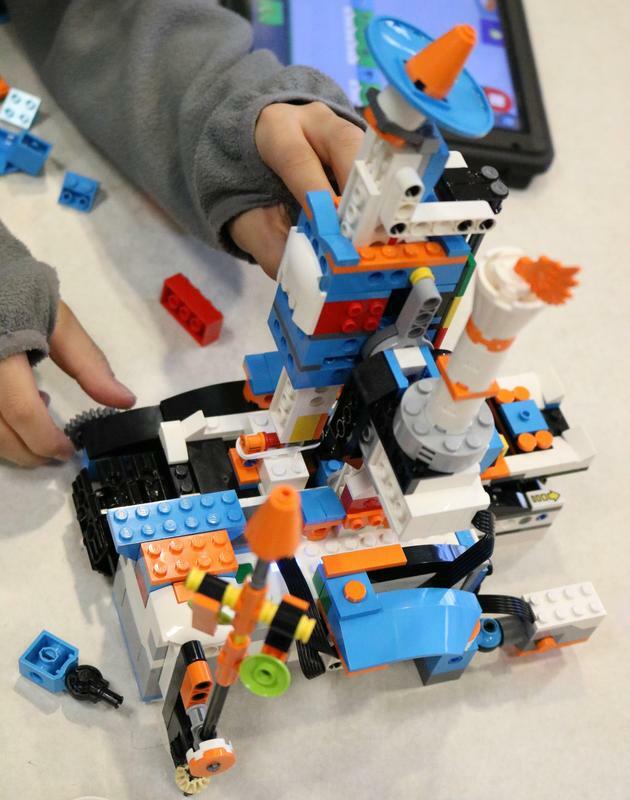 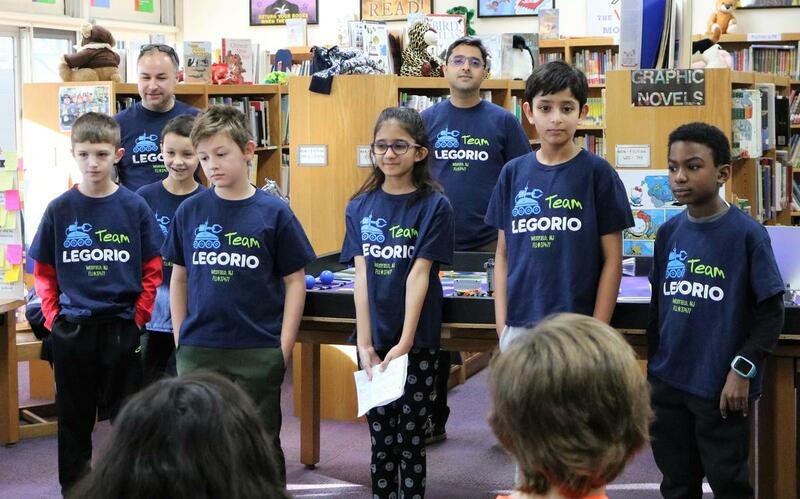 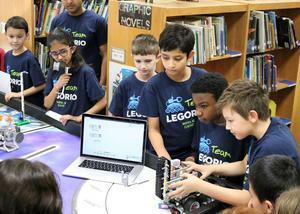 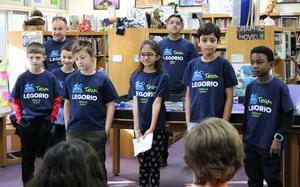 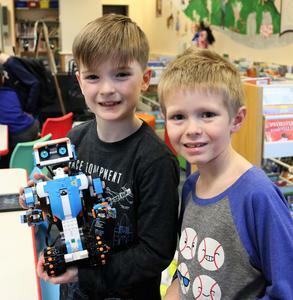 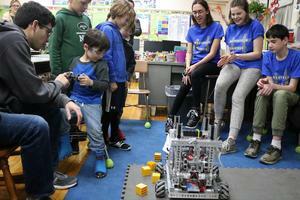 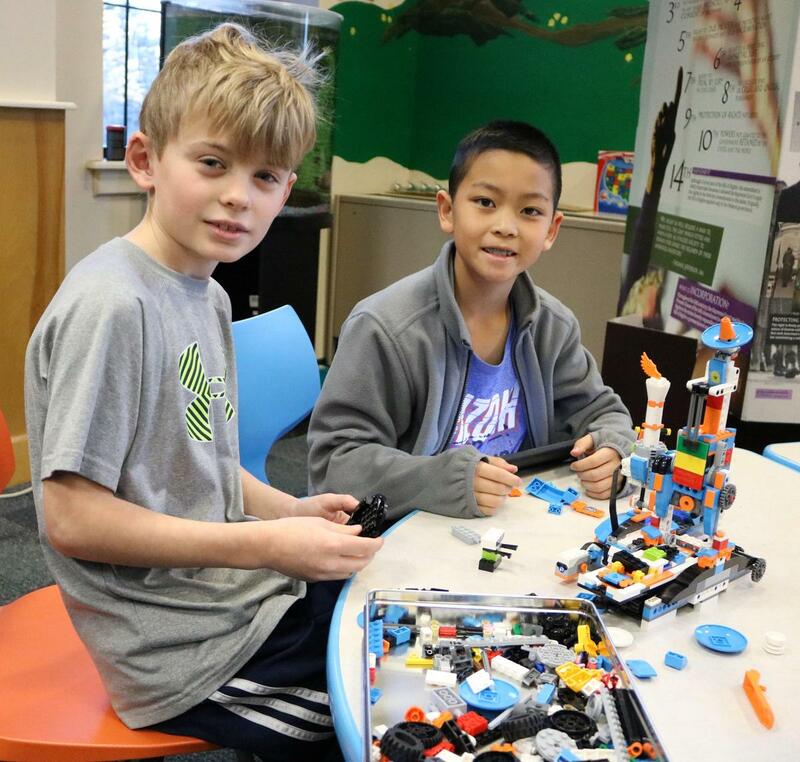 And, at Jefferson School, six 4th graders demonstrated their robotic prowess before a gathering of their schoolmates in December as they outlined the challenges they faced during an international robotics competition called the First Lego League. The league has a different theme each year with space travel the focus at this year’s competition. Team Legorio built a Lego robot, programming it to complete a set of missions based on actual problems faced by astronauts and scientists in space travel. 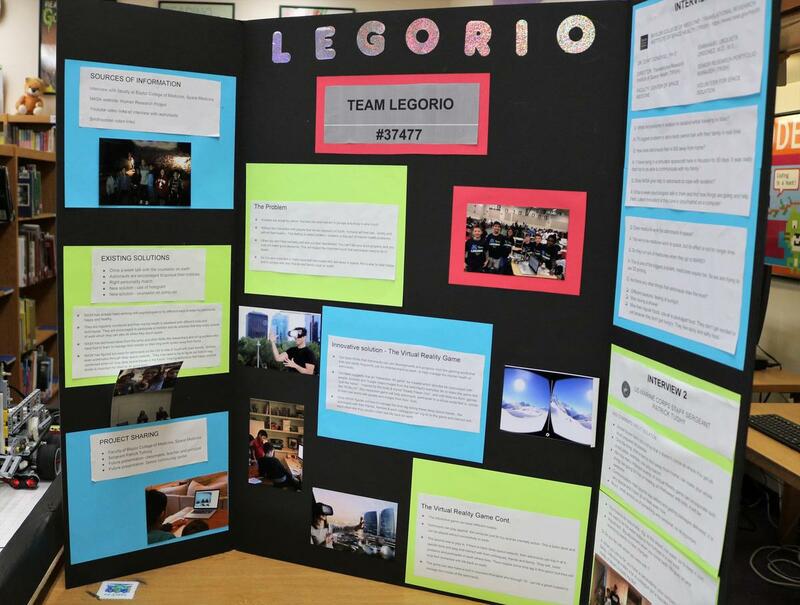 The team, tasked with proposing a solution to a particular problem faced during long duration in space, chose to focus on “isolation and communication in space.” Their research included interviews with experts at the Baylor College of Medicine and visits to space observatories. 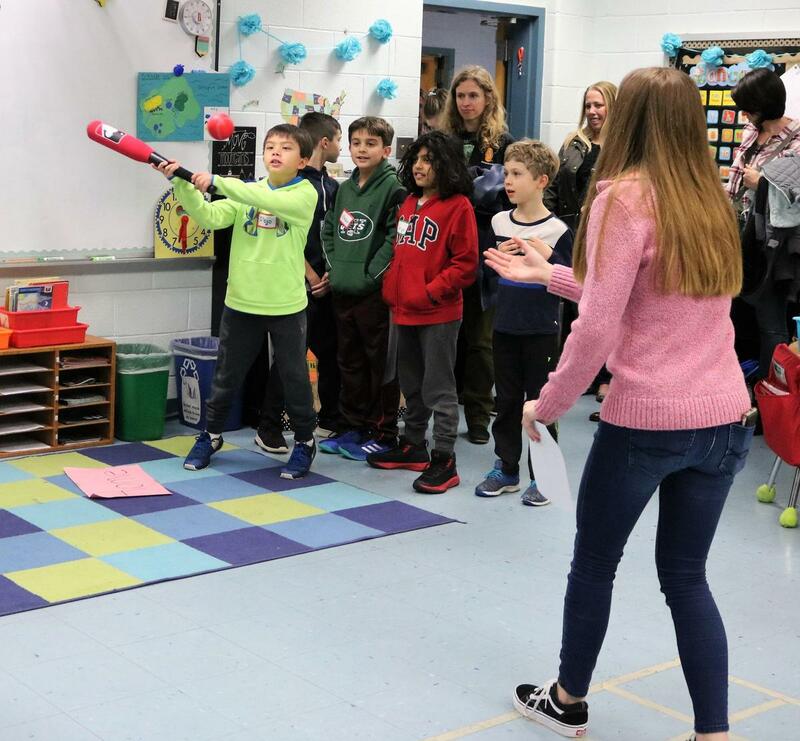 They designed, as their solution, a personalized virtual reality game to provide comforting sensory feedback to astronauts during their trips into deep space. 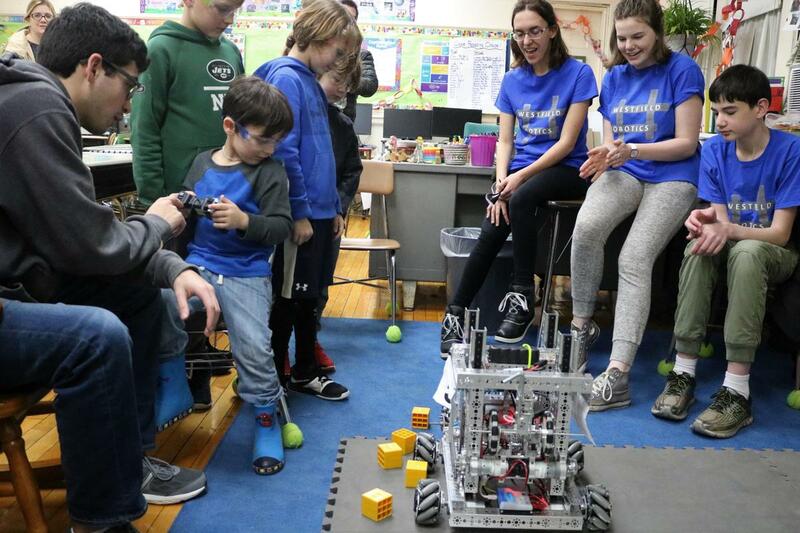 “We are fortunate to have the expertise of so many professionals, whether staff, parents or other community members, who share their love of science, technology, engineering, the arts, and mathematics with our students,” adds Superintendent Dr. Margaret Dolan.